Tony Starr is a Melbourne based photographer specialising in capturing classic cars, traditional hot rods and customs. Tony’s work has been featured in independent local publications and also photography focused publications such as the “Leica Myself” project and many international blogs. 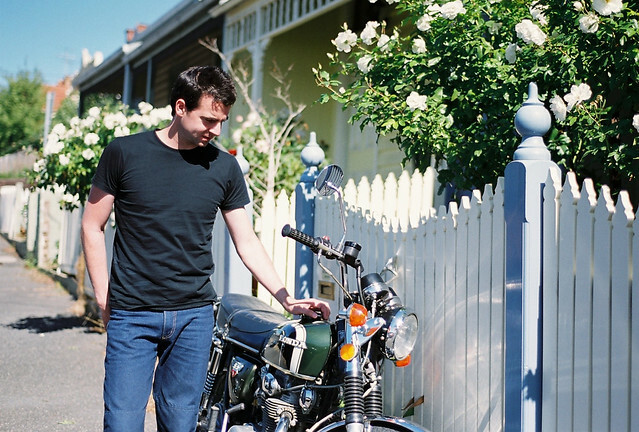 Tony is currently working on his first solo publication “Rubber Soul” – dedicated to the classic cars and motorcycles discovered in his travels. Besides classic cars and hot rods, Tony is also passionate about portraits and people photography. Something he hopes to do more of in the future. But please, no more wedding requests!